If you have any suggestions or services you can contact us at. 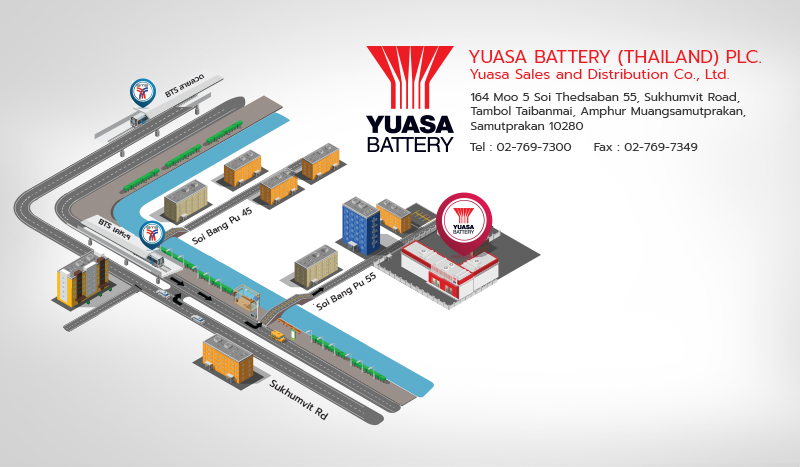 YUASA BATTERY (THAILAND) PUBLIC COMPANY LIMITED. 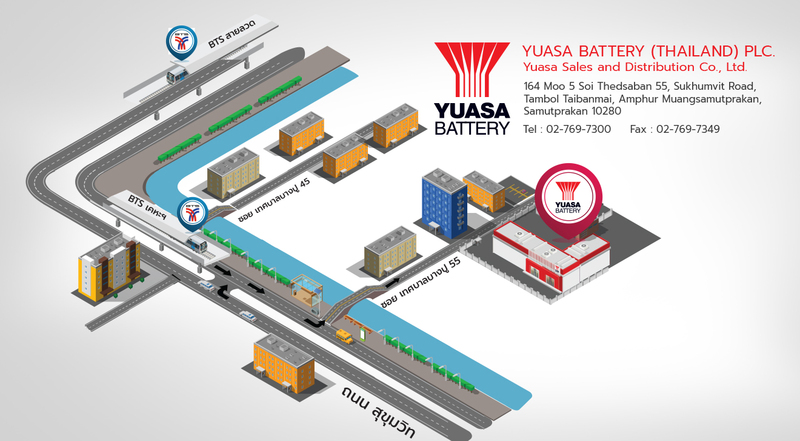 Yuasa Sales and Distribution Co., Ltd.